Birch Ridge Farm is nestled in rural Bradford, Vermont on 15 acres of rolling fields peppered with beautiful White Birch trees. 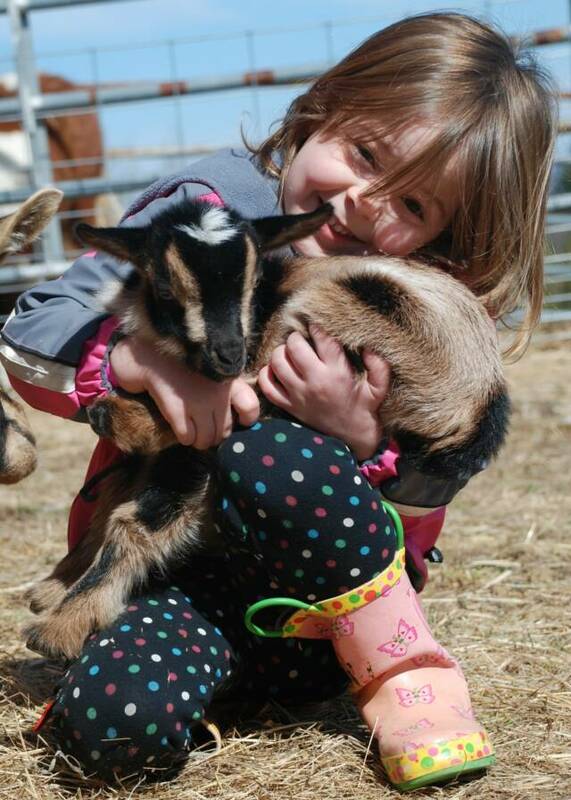 We raise registered Nigerian Dwarf and Alpine goats for dairy. We are striving to breed does with both strong medial and lateral attachments, plumb teats with large orificies that milk easily and ideal overall confirmation. We only offer a few bucks per year out of select does that meet all of our breeding criteria. All of our Nigerians are registered with ADGA. Nigerians are easy to handle and fun for the whole family. We love the delicious milk our does provide us for drinking and making yogurt, cheese, ice cream & soap. We do not show at this time for biosecurity reasons as well as time restraints. We do wish to do one day milk testing on our does sometime in the future to give our does a chance to earn their milk stars. We raise all of our animals as naturally as possible. We do not vaccinate. Our whole herd tested negative for CAE, CL, TB, Johnes and Brucellocis in Aug 2009 and again for CAE, CL & Johnes in Aug 2011, CAE/Johnes in October 2013 and CAE and Johnes Nov 2017. We plan to continue testing biannually for CAE and Johnes with our next test scheduled for Fall 2019. See link to most recent results on our Sales page. 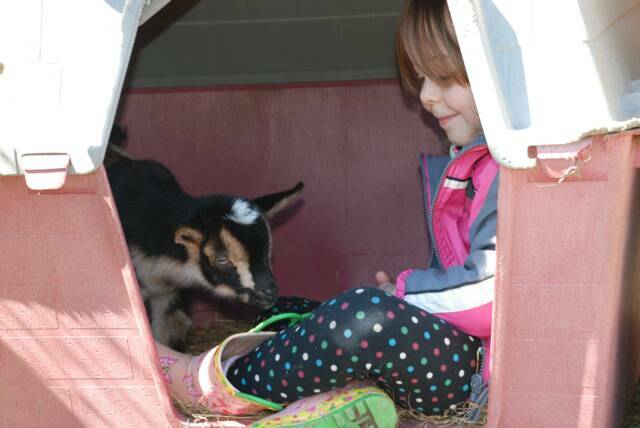 We have only purchased goats from breeders who test their herd and have a negative status as well. I can't express enough how important it is to have your goats tested. More about our herd health here. Please make an appointment prior to visiting us.